Effective use of time is certainly one of the most important elements of success. If you know how to use time fully and rationally, then this alone is enough to say that you have reached considerable heights in self-development. Today, for starters, I want to point out ten quick ways to save time. When planning for a day, do not forget about the natural rhythm. More complicated and requiring intellectual tension, it is better to do things in the morning, less complicated ones – in the evening, etc. Set several signals on the mobile (start of work, break, lunch, end, start sports, and so on). You do not need to look at the clock 10 times (distracted !!!!) – the signal will sound and only then you will switch to a new occupation – and before that work with full efficiency, and therefore, fully and rationally use the time. Perhaps, it was necessary to put the first in the list: always clearly see the ultimate goal of this or that activity. Efficiency is not just saving time, it’s also using it for the right things. Ask yourself – do I need what I do? That’s me personally – what will happen? Coordinate your daily routine and the planned time with your relatives and (optional) colleagues. Otherwise, bad situations may arise – their plans may radically differ from yours. And in the end what? Loss of time and nerves. Who needs it? 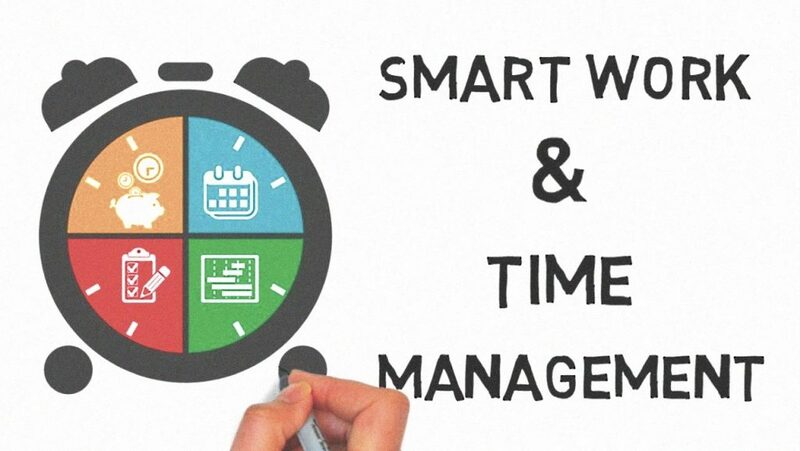 From time to time (ha-ha, almost pun), change your time management schemes. Choose the best for you, but do not get hung up on it: conditions change, you change and the requirements for you. Think about the little things. Is it possible to optimize your life in such a way as to spend less time: it is more convenient to arrange things on the table, clean up the folders of the computer, set a certain place for keys, so as not to look for them every time. Think about these things once, so as not to think more than ever – and you will save a dozen or two minutes every day. How much will this come out for a week??? A place for your way to rationally use time.